Cave Creek luxury homes with Horse priviledges. 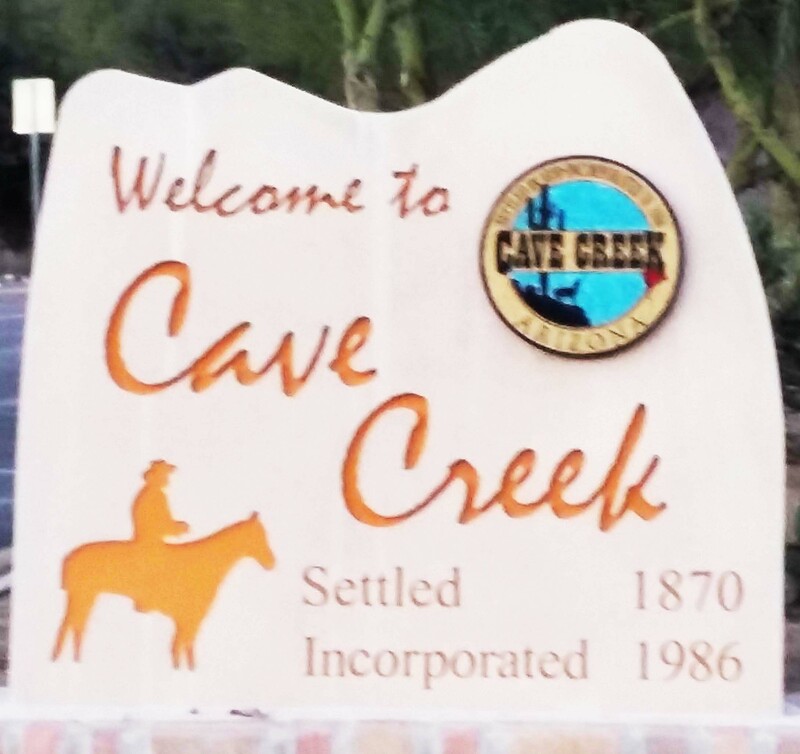 Cave Creek Homes and real estate properties in Arizona with equestrian rights and/or horse facilities. Cave Creek luxury homes and mansions with guard shack entries. 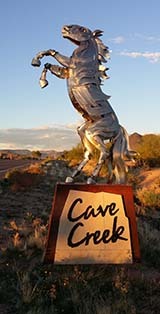 Horse Cave Creek Homes and real estate listings properties for sale in Arizona with an on-site guard. Executive luxury homes for sale in Cave Creek AZ real estate. Some Cave Creek estates include virtual tours of these multi-million dollar properties. Luxury homes for sale in Cave Creek, AZ as listed on IDX of ARMLS, Arizona real estate's largest MLS.